Great for terminal tackle and small lures. Micro Rib System- Micro Adjustable Dividers. Easily opened with one hand. Does not open when dropped. Tackle stays in place and does not go to other compartments. 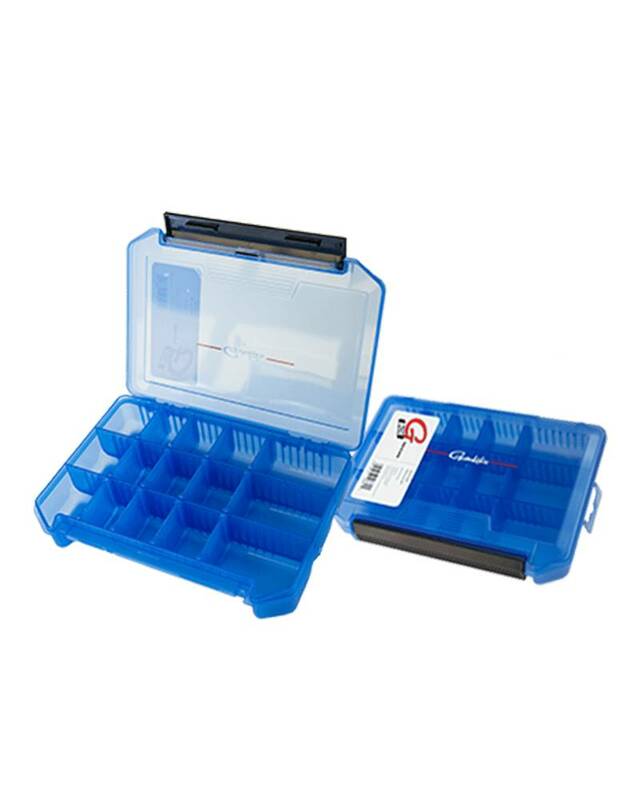 Rounded corners easy to get out of tackle bags or boat compartments.